100% of funds raised from the sale of any item, after paying the original costs, goes directly to the wounded. 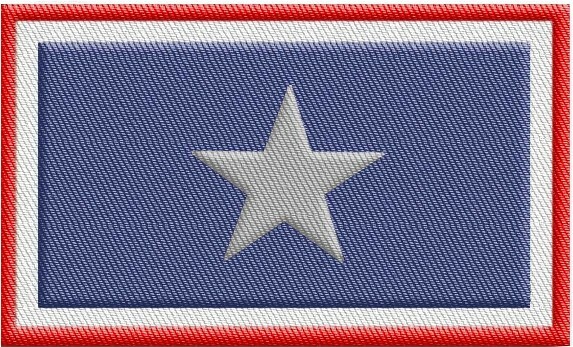 Proceeds received in the store are used for purchasing Silver Star Banners and Certificates to be presented to our wounded and ill heroes. 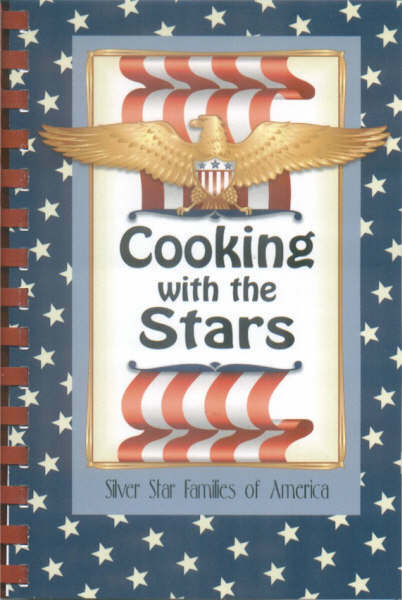 THANK YOU FOR HELPING SILVER STAR FAMILIES HONOR WOUNDED, ILL AND DYING VETERANS.! The "old sergeant" is a book of short stories about a fictional platoon in Iraq. 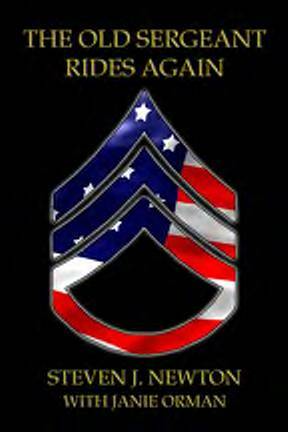 The short stories of The Old Sergeant compile many different aspects of the human character, including inspiration, tragedy, honor and humor. He is fictional, but his life, and the lives of the men he commands, become very real to the reader as the stories come together as one. 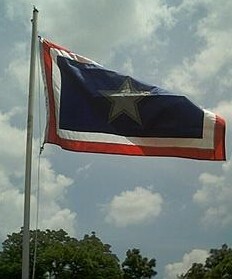 One life lived and some lives lost. Through the war in Iraq and reflections on past wars won, now a distant memory, the Old Sarge is someone who most everyone can relate to. There is a real-time sense in all of the stories told, to be embraced into the reader’s mind and heart. The lives of everyone, even the enemy on the battlefield, come into play in riveting reality and bring a sense of being a part of something bigger than the self. Teamwork and the full scope of humanity, in times of war and strife, give the reader a feeling of community and inspiration when Old Sarge comes to life in some of the most touching and poignant stories of war, love, humanity and duty. THE OLD SERGEANT AND FRIENDS BOOK TWO IS HERE! The “Old Sergeant” is back and this time he has brought his friends. Cowboy, Doc, the Padre and Dog are characters that will lift your heart. Also in this book are exclusive stories from our soldiers in the war zone and poems from their families. 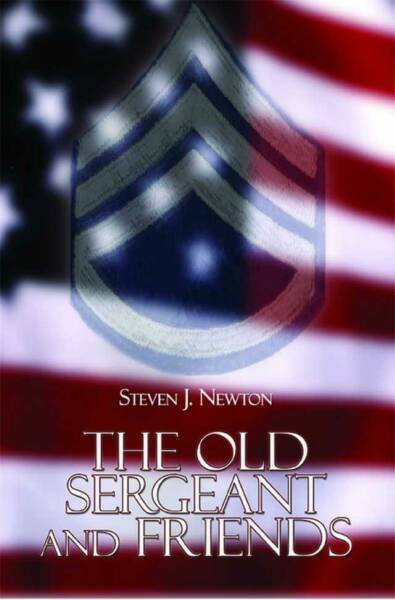 Join the “Old Sergeant” and all his friends as they fight for the freedom of a nation and for their own lives. 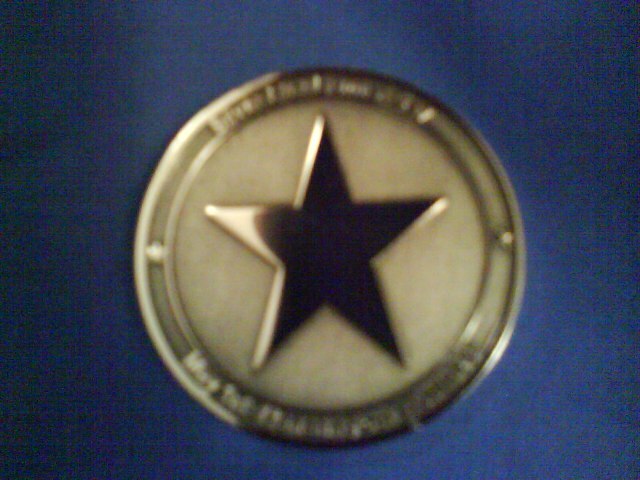 Size 1.5" diameter and nickle shiny silver on the Stars and wording and emblems. Plastic holder included. 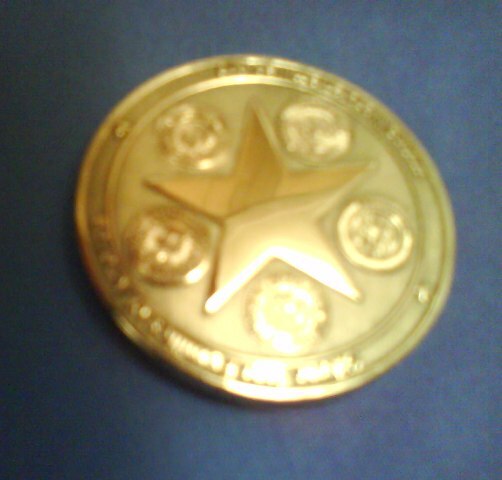 $10.00 Plus shipping. ARE YOU AN SSFOA MEMBER?